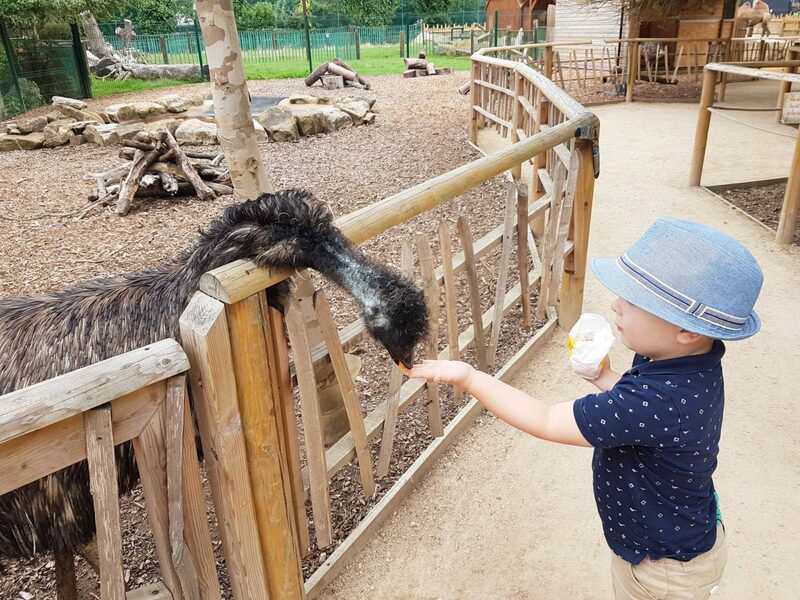 We tend to book ourselves at least one UK road trip each year and this year first on our list was Paradise Wildlife Park in Broxbourne, Hertfordshire. 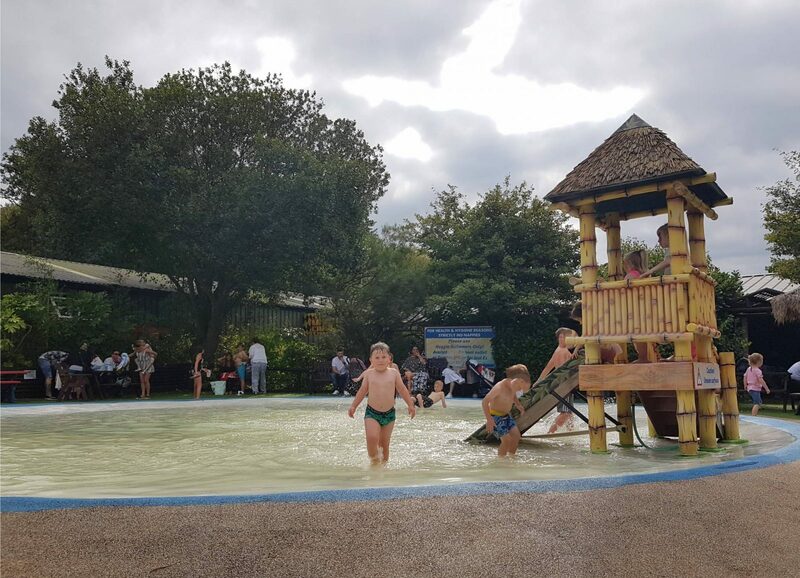 The park is 4 and a half hours away from our home in Durham so we booked to stay at a nearby Travel Lodge for the night before (Harlow, CM20 2JE) which was about a 20 minute drive away from the park. We arrived at the park at 10.30 – an hour after it opened and the car park was already quite full. We parked up without any issues in the free carpark and crossed over the main road to access the park. It’s quite a busy road so make sure you have tight hold of little people. 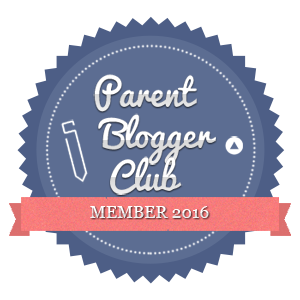 We collected our tickets from the Discovery Centre which is a short walk away from the usual park entrance. As we passed the entrance queue we saw around 25 people waiting to get through so we were quite pleased to not have to wait. 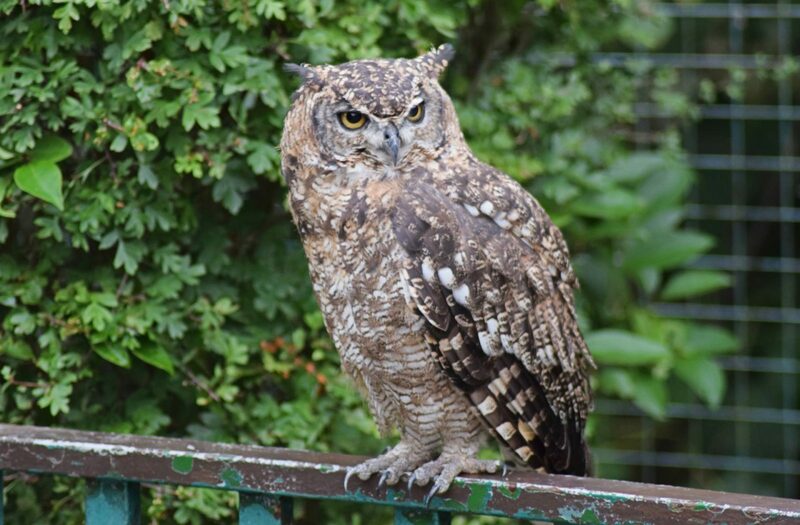 The Animal Park was split up into different areas and we started off with the birds which was really quiet. 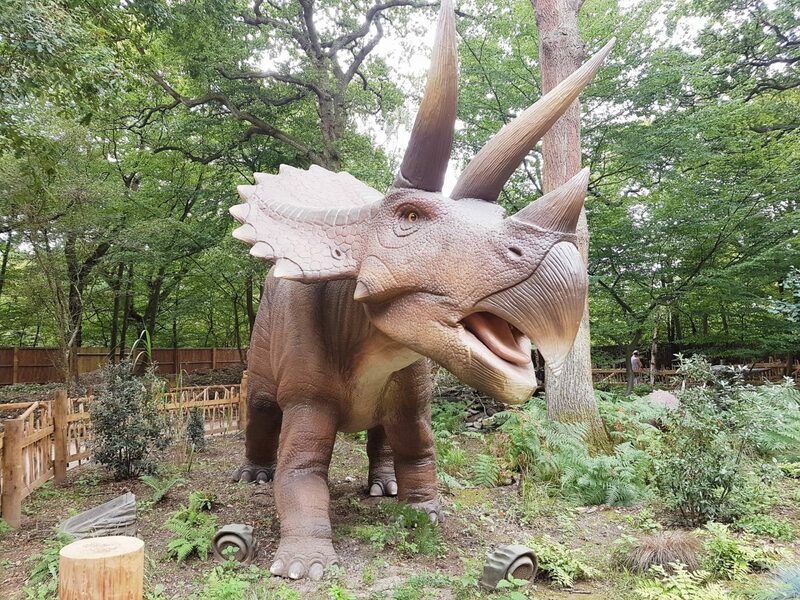 I think most visitoes had started their day off at the other side of the park where the World of Dinosaurs and the main play areas are so we got to get close to the animals without any crowds. 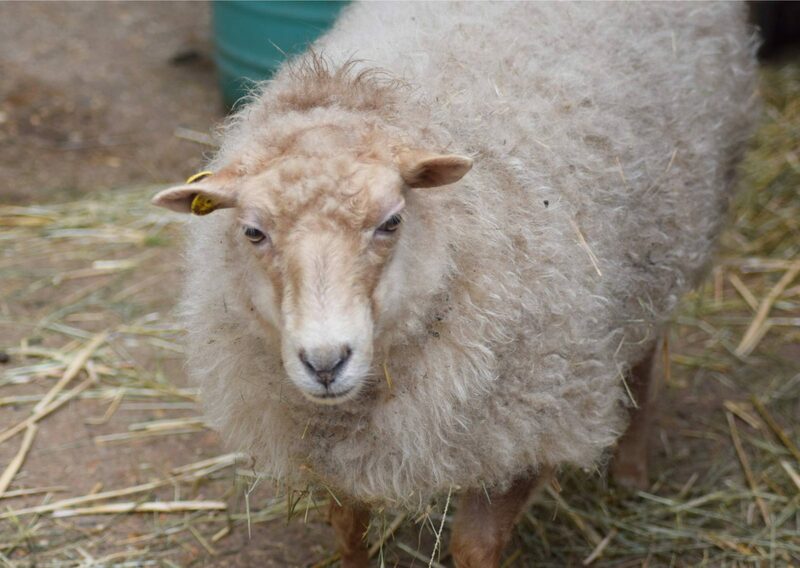 During the day there are numerous feeds, talks and shows for various different animals. They’re written on the back of the park map so remember to have a look and make a note of any of the ones you’d like to see. We headed round to the farm yard area where we could buy a bag of food to feed to the animals around the park. I was pleasantly surprised to find a bag of mixed vegetables rather than that awful brown pellet feed that’s sold in other places to feed the animals. 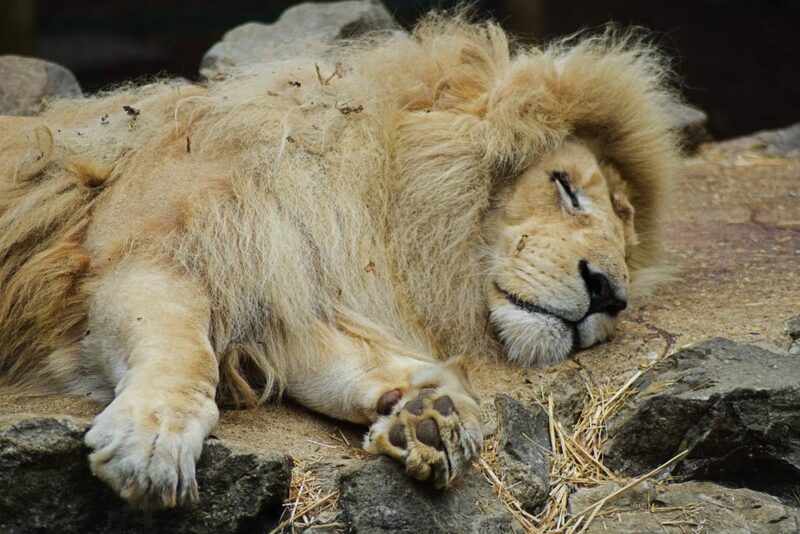 We loved looking at the amazing big cats, especially the huge lion. He was enjoying the tiny bit of sunshine we had during our visit and having a little snooze. The animals all appeared to have plenty of space and looked happy enough. 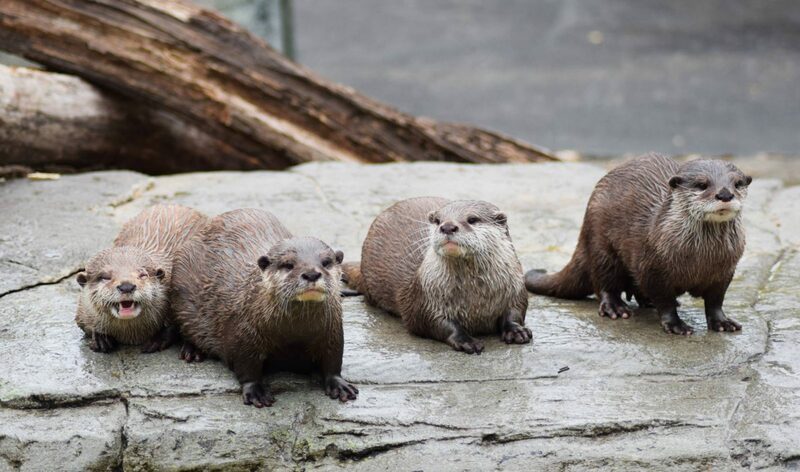 These otters were so cute and played up to the crowd while we took photographs. Throughout the park there are plenty of photo opportunities and places kids and grown ups can pose for a funny photo. 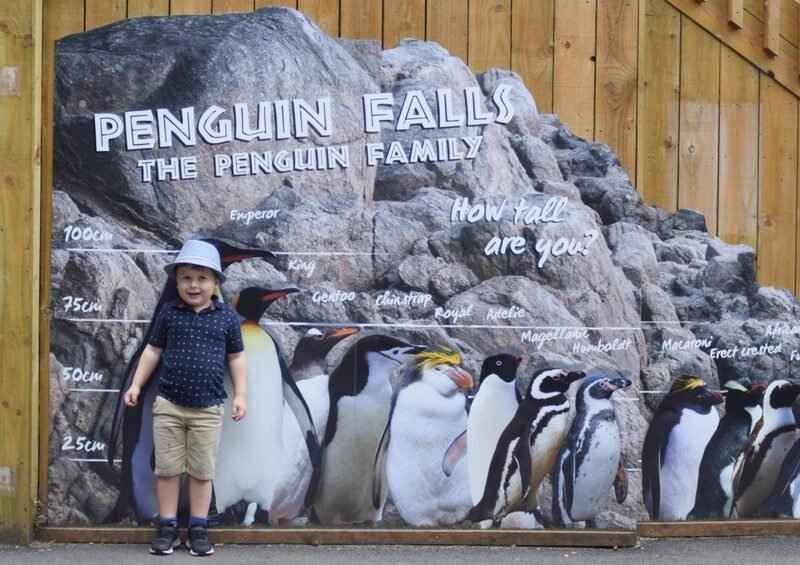 We enjoyed seeing the animals and were impressed with the different types their, much more than we’d expected. 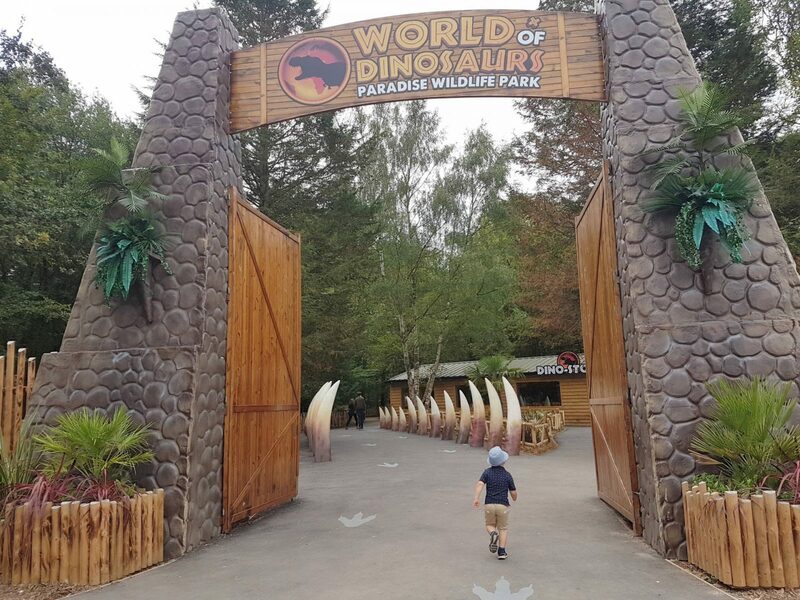 The World of Dinosaurs area only opened in March this year and I knew the little man would love it, being the huge dinosaur fan that he is. 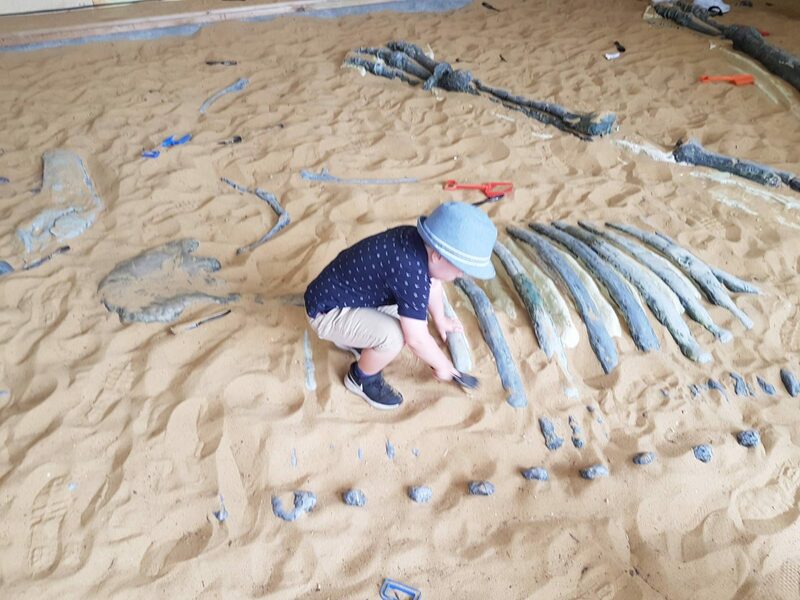 The entrance to The World of Dinosaurs has a fossil excavation area which The Little Man was most taken with and probably would have spent hours there, had we not coaxed him out. 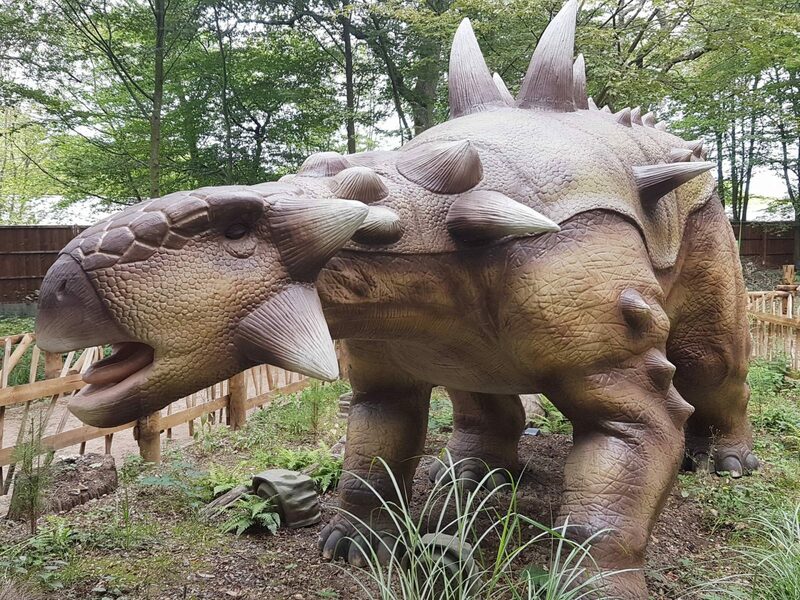 The World of Dinosaurs is one of the UK’s largest animatronic dinosaur attraction and features 30 life sized dinosaurs which move and roar. 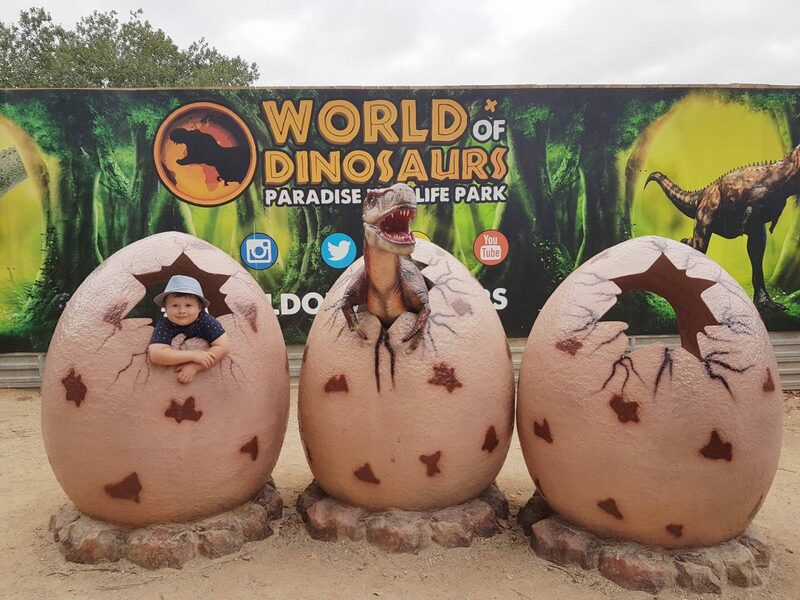 Each of the dinosaurs has an information plaque which tells you a little about them which Hubby and the little man loved reading and testing their own knowledge. 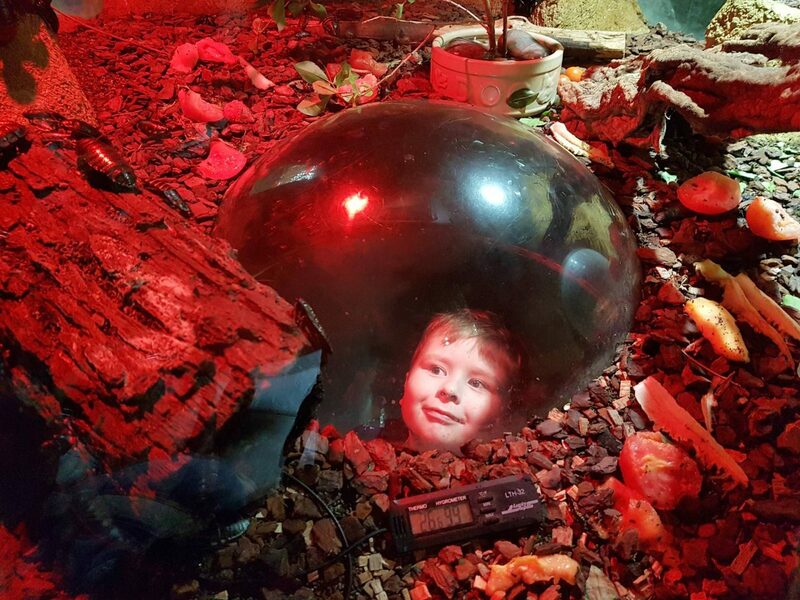 We all enjoyed the World of Dinosaurs, especially the little man. 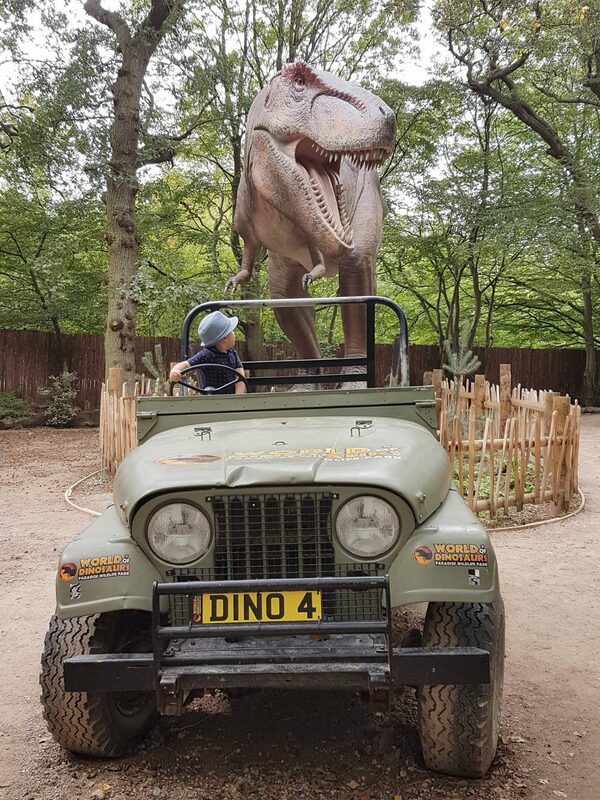 He wasn’t frightened by the dinosaurs despite their noises however, the T Rex behind the jeep did give him a little fright while he was posing for a photo. After we’d checked out the dinosaurs we saw the Rex Express. 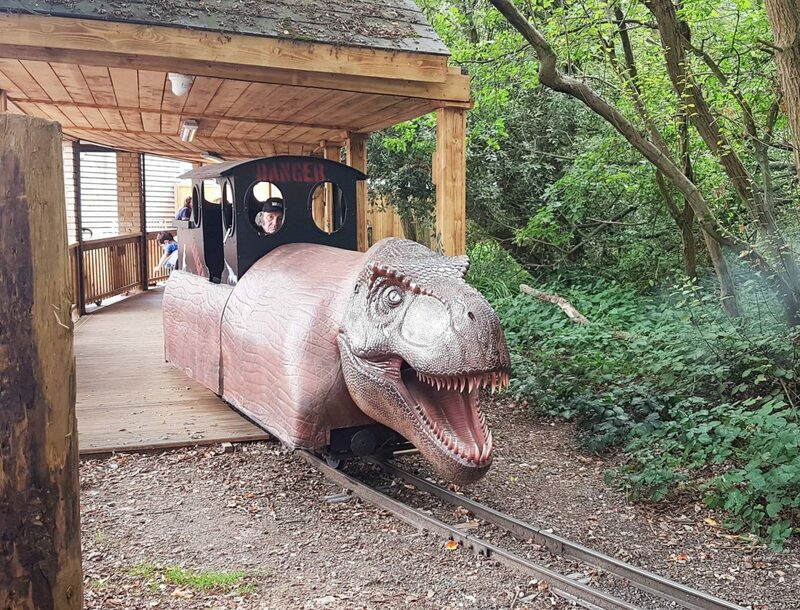 It’s a small train that visitors can take a ride on, it’s also a chargeable extra. 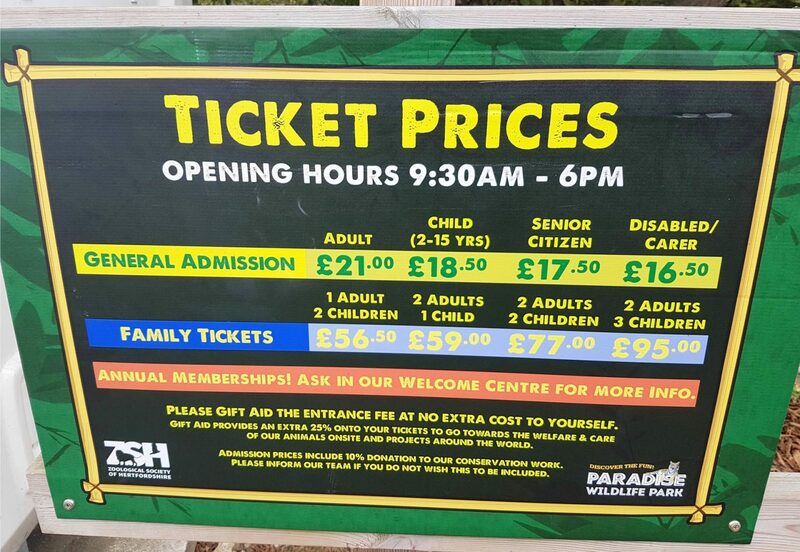 It costs £2 per person for anyone over the age of 2. It goes past some of the dinosaurs from the World of Dinosaurs but it’s a pretty short ride considering it was a further £6 for us. As soon as the little man found out there was a splash pad at Paradise Wildlife Park, he talked about it none stop. Paradise Lagoon is a great idea but make sure you remember a towel and a change of clothes. It wasn’t too sunny during our visit so it wasn’t as busy as I think it would be on a sunny day. There are plenty of benches around the edge for parents to sit on and everything was clean and tidy. It’s also close to a picnic area where visitors could eat picnics if they’d brought their own. 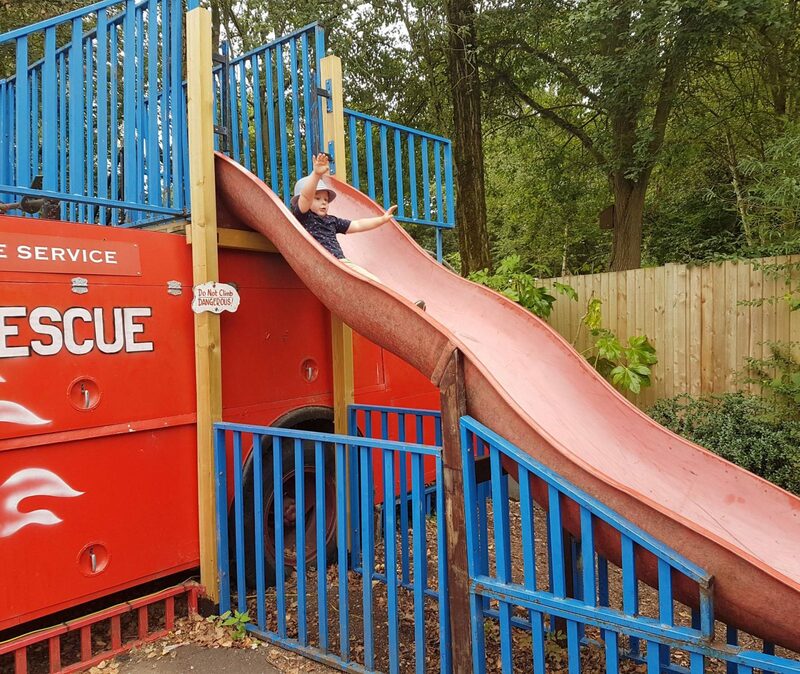 I was quite surprised to find so much play equipment for children at Paradise Wildlife Park. 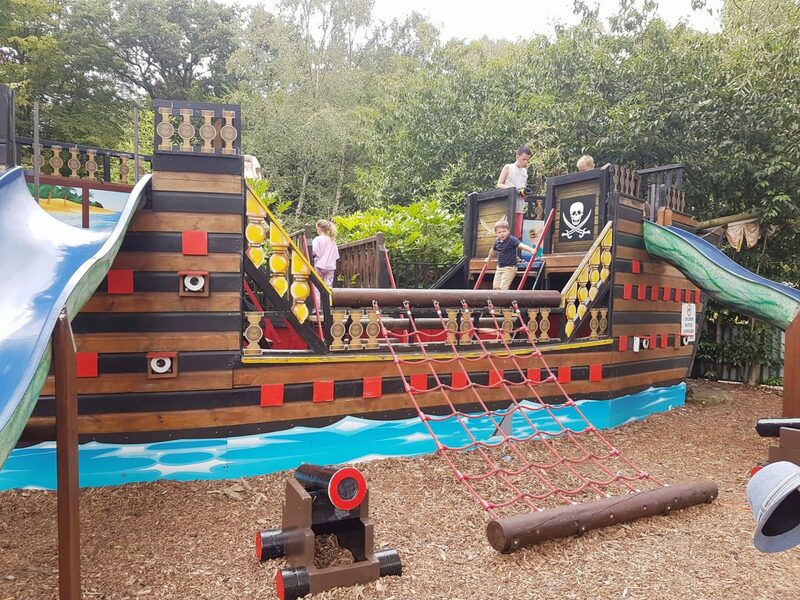 There are five different play areas – Tumble Jungle( an indoor soft play area), Funland, Aventureland (a wooden play assault course), Fantasyland ( a smaller role play type play area with a wooden Fire Engine and train) and the small Discover & Learn Play Area which has a couple of pieces of equipment that are adapted for those in wheelchairs. 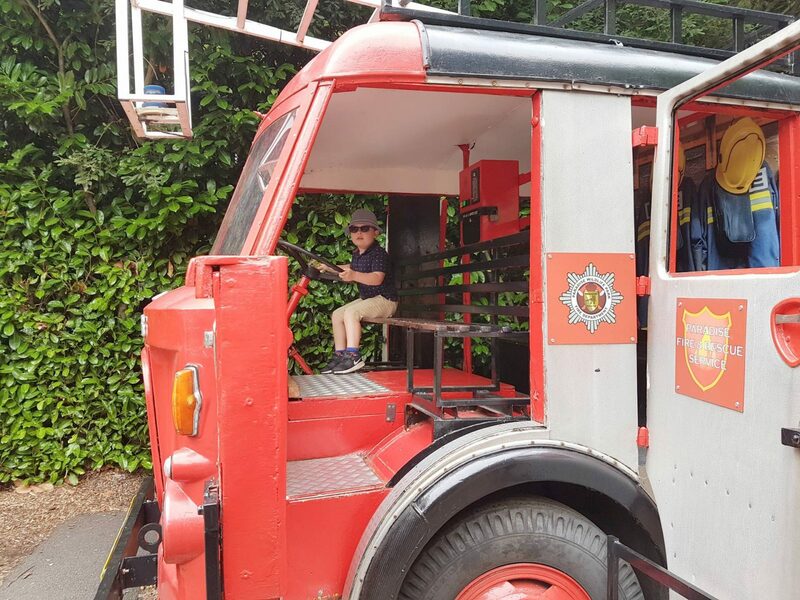 The little man loved the large wooden fire engines and train to climb on and the wooden assault course was also a hit. As we’d stayed in a hotel the night before we weren’t prepared enough for a picnic, otherwise I’d have definitely taken one with us. 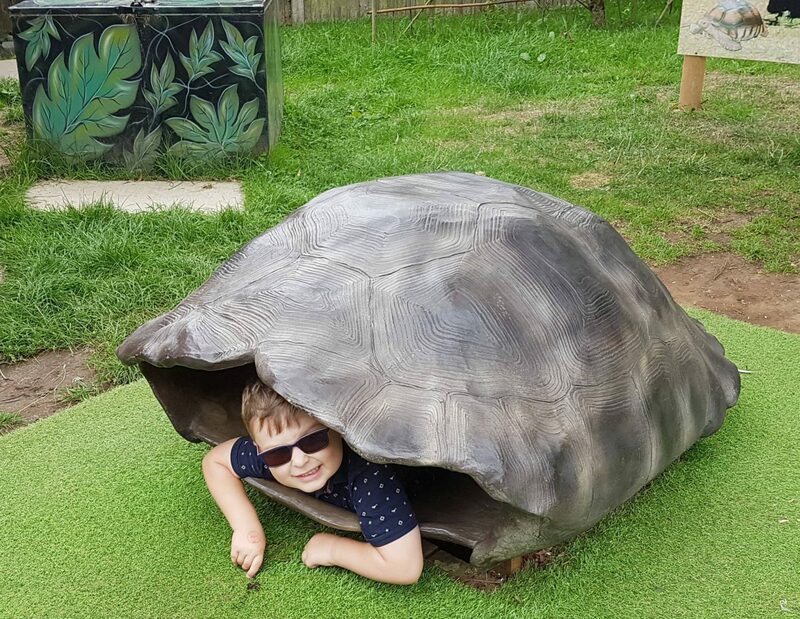 Visitors have three options for eating – Safari Sam’s Diner, Tiger Tree Tops Cafe and Tumble Jungle next to the soft play area. 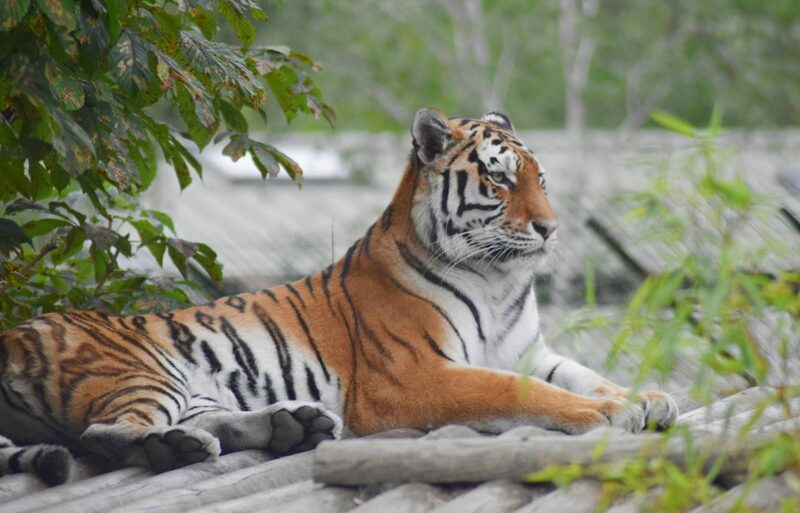 The Tiger Tree Tops Cafe is located right nest to the Big Cat’s Territory and if you’re lucky you might be able to catch a peak of the parks stunning Tigers. We’d planned to eat there during our visit but it was just too busy on the day. 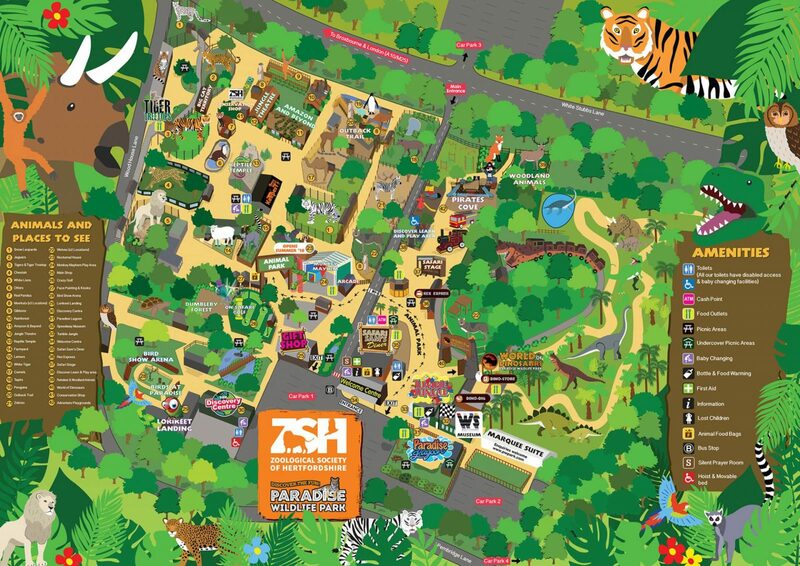 Safari’s Sam’s Diner is the largest of the eateries and near to the car park, main entrance and children’s play areas. You can eat inside or outside, and during our day it was also rammed. We decided to buy some food and then sit on the grass in the play area. It took ages to get food and the service was pretty slow but it was quite a busy day so maybe there wasn’t enough staff on. The little man had a child’s packed lunch which was just under £5 and contained a small cheese sandwich, a packet of crisps, chocolate biscuit, a carton of juice and an apple. Hubby and I decided not to bother eating as we didn’t want to carry hot food so far away from the restaurant but from what we saw from others, the food looked nice enough. 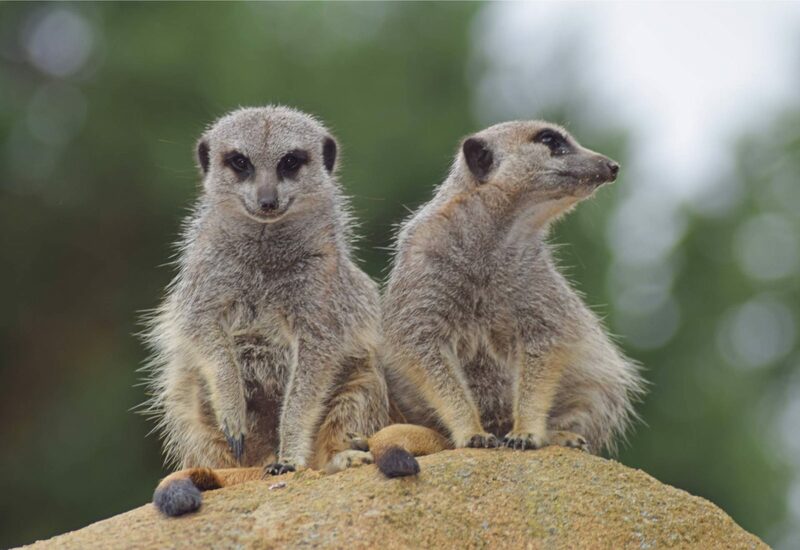 The park is open daily between 9.30am and 6pm. If you’d like to save money on your tickets by pre booking, it can’t be done on the same day as your visit. 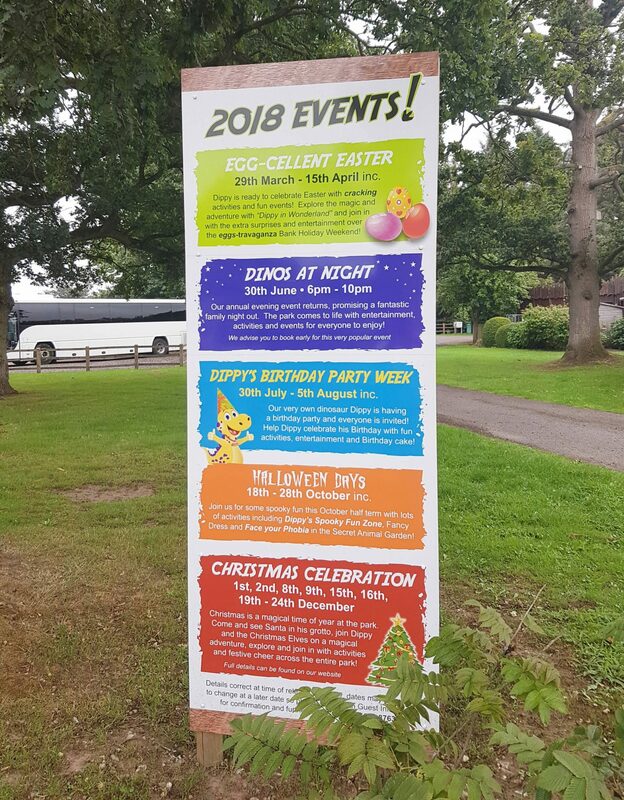 Tickets on the door cost £21 for adults and £18.50 for children aged 2 to 15 years. If pre booked, adult tickets are £19.95 and children are £17.57, albeit not a huge saving but still worth doing if you’re planning ahead. 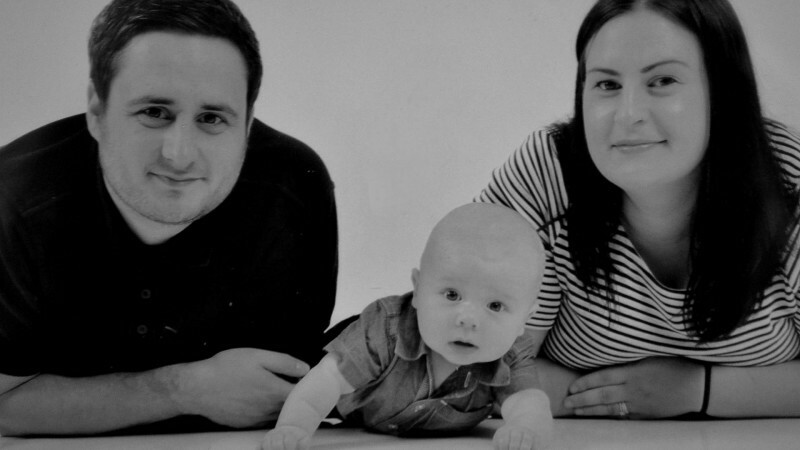 Children under 2 are free and they also offer a discount for carers and senior citizens. During mid and low season, ticket prices are also reduced if you choose to visit during the colder months. There weren’t many negatives to our day but I did notice there are quite a few ‘optional’ extras around the park most of which are £1 a go. Like any child, the little man wanted to try them all. I imagine if you’ve already paid for tickets to visit, the £1’s would soon add up. I also think the Woodland Walk was a little disappointing, it could have been so much better and longer. I’d have loved to see more animals in the woods and perhaps some things to do. It seemed like a slightly pointless walk and wasn’t a full circle so we had to come back the same way we entered. 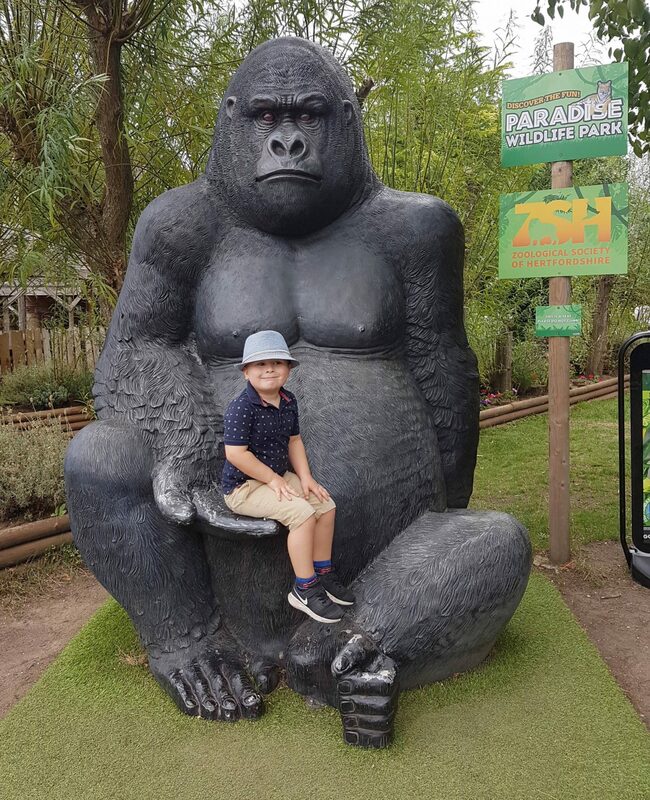 Overall, really enjoyed our visit to Paradise Wildlife Park and would definitely return. I was really impressed by how much there was to do and the fact that you can easily stay there for the full day. 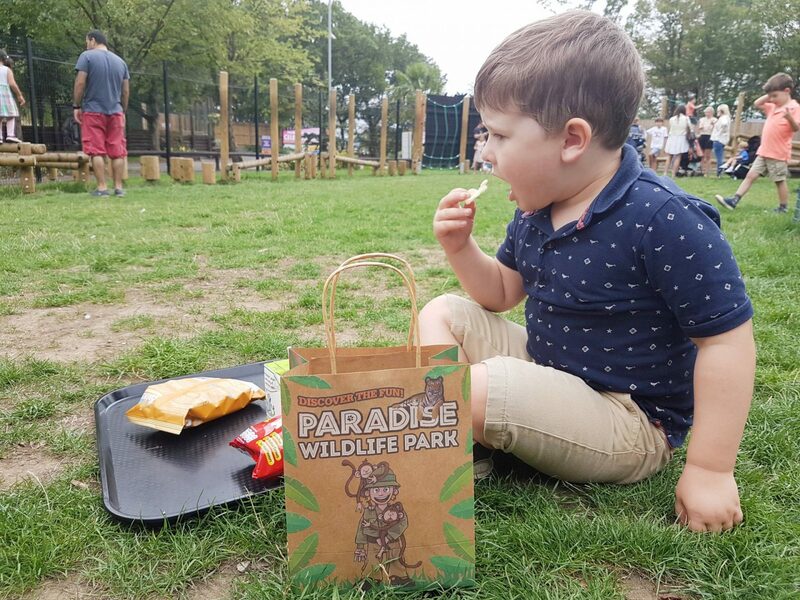 Paradise Wildlife Park is a registered charity (Friends of Paradise Wildlife Park) and supports and helps many conservation projects and it feels like they genuinely care about the animals they look after. I wouldn’t hesitate in recommending it for a family day out. * We were provided with complimentary tickets for our day out, opinions are honest and my own.